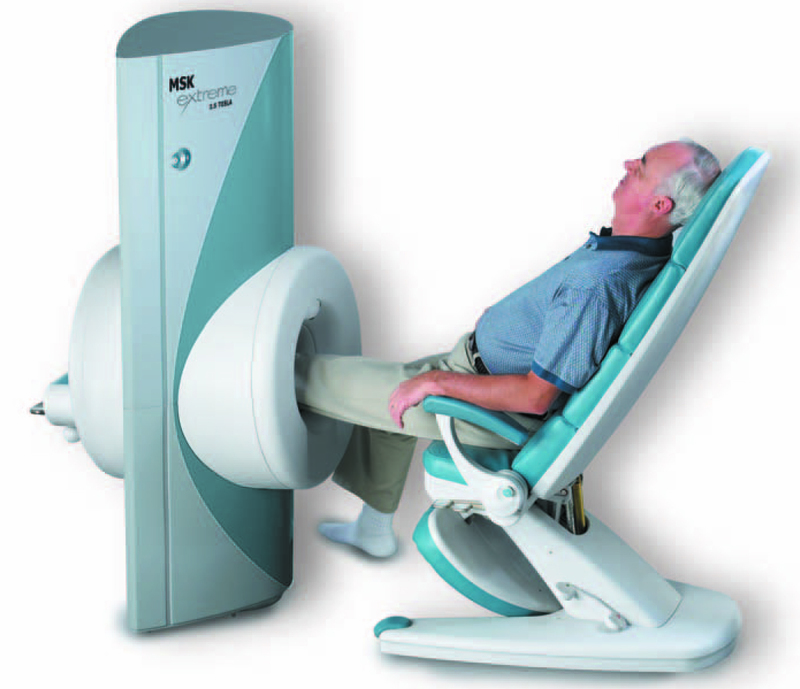 Since 1993 MedScan Diagnostic Systems, Inc. has been providing customers with the benefits of our c-arm imaging equipment expertise and product sales from a wide selection of optimum quality, used c-arm equipment. In addition, MedScan provides comprehensive consulting services related to all aspects of developing your medical center. 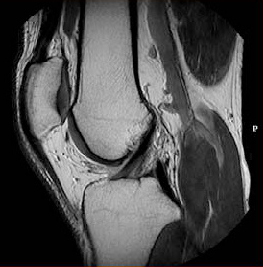 Because of MedScan's expertise in imaging and surgical equipment which includes fluoroscopy, MRI, CT Scanners, analog and digital mammography, ultrasound, PET tomography, DEXA, bone densitometers and surgical systems including lasers and IPL systems, we can help you determine which equipment will best fit the needs of your imaging or surgical center. 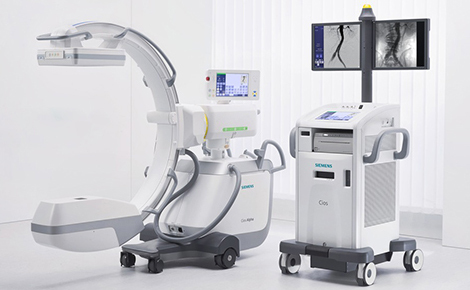 C-arm equipment and services from leading manufacturers such as Siemens, GE OEC, Philips, Ziehm, Hologic, as well as CT scanners and MRI from Toshiba, Hitachi, Siemens, GE are available under the medical equipment distributorship and consulting services provided by MedScan Diagnostic Systems, Inc.
Our turn-key consulting services include optional services listed below and conclude with the successful completion of your new facility. Our full service program has been designed to ensure that your imaging or surgery center will meet the requirements of federal, state and local regulatory agencies, insuring the optimum in performance efficiency and patient care.